Welcome to the newest member of the Avanti team. Tyler joins us today from another recruitment company where he gained a years experience within recruitment. 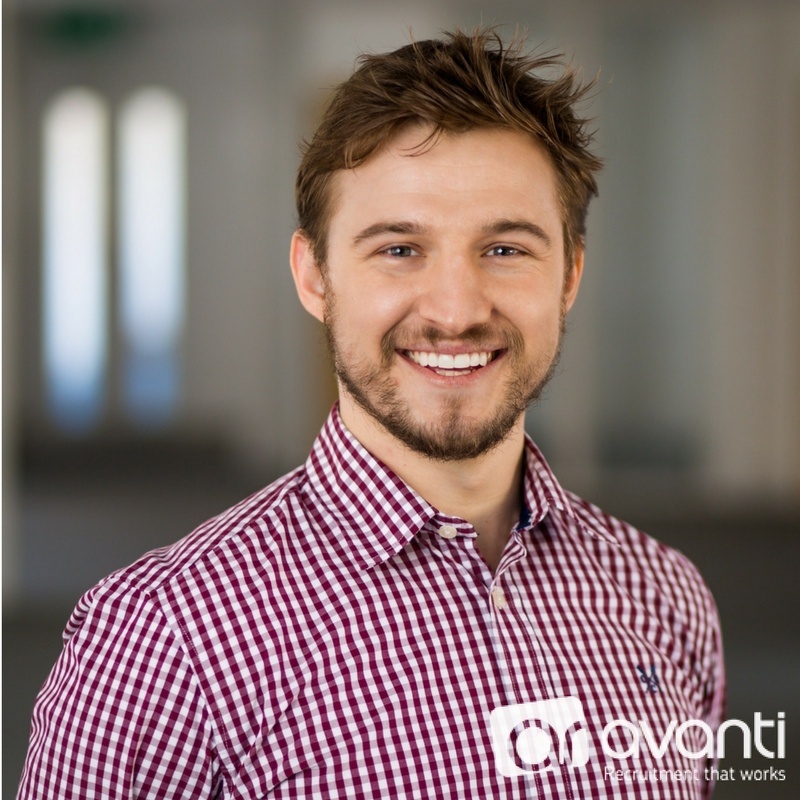 We’re glad to have you on board Tyler and can’t wait to see what the future with Avanti has in store for you!